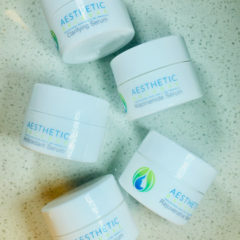 Sample Set comes with: Clarifying Mask, Anti-Aging Mask, Hydrating Mask, Revitalizing & Firming Mud Mask, Rose Cooling Regenerative Mask, Exfoliating Rose Gel Mask, Cucumber Gel & Mask, & Mask & Lavender Gel & Mask. 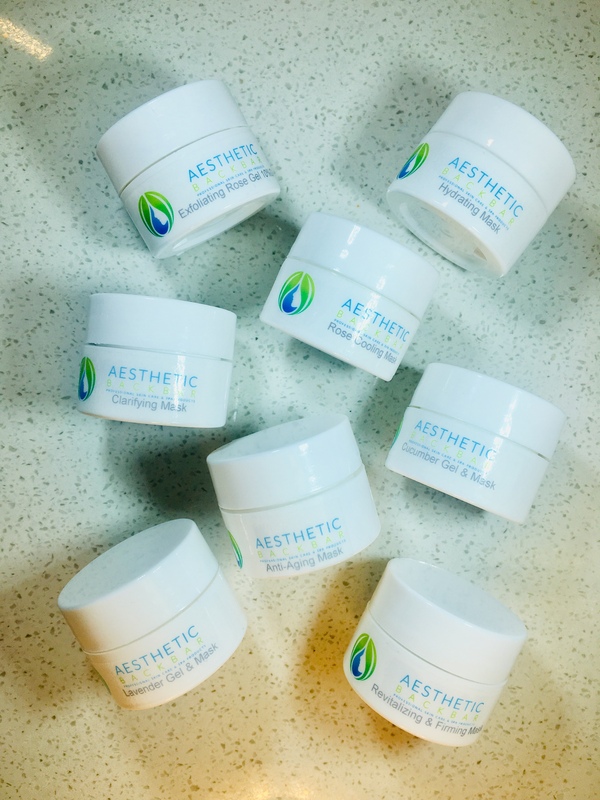 All products come in 1/4 ounce jar sample. 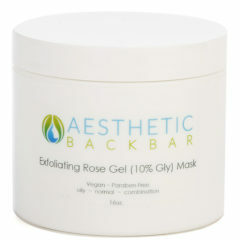 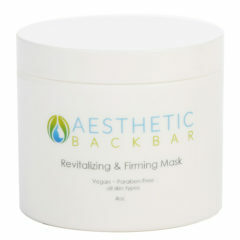 These highly effective professional facial treatment masks are a great addition to your facial treatments. 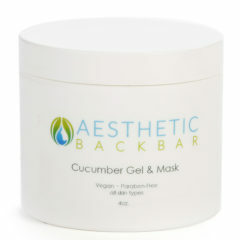 They will have your clients skin looking polished and glowing.